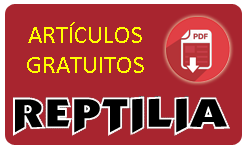 • Aresté, M.: Index of Species and Poster – Dyscophus. • Bennett, D.: The Frogs of Coorg in the Western Ghats, India. • Coote, J.: Reptile Reflections. 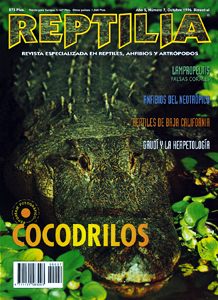 • Filella, E.: Gaudí and herpetology. • Fong, A. & Garcés G., G.: Chamaeleolis chamaeleonides – Notes on Care and Breeding. 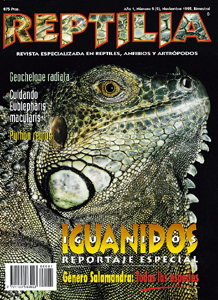 • Hauschild, A.: Fotorreportaje – Bearded Dragons. 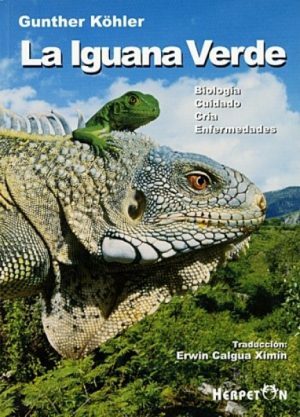 • Hauschild, A.: Bearded Dragons: Popular Terrarium Classics. • Kohlmeyer, R.: Behavior and Interactions of my Captive Bearded Dragons. • López del Castillo, Dr. C.: Vomiting and Regurgitation. 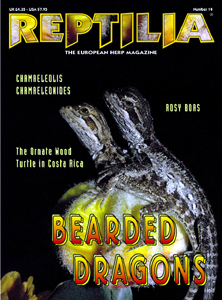 • Love, B.: The Beardie Craze. • Merchán, M. & Mora, J. M.: Biology, Distribution, and Conservation of the Ornate Wood Turtle in Costa Rica, Rhinoclemmys pulcherrima manni. • Merker, G. & Merker C.: Rosy boas – Wonderful Captives for Novice and Experienced Collectors Alike. 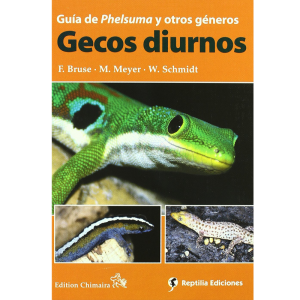 • Staniszewski, M.: Salamanders (Part III): Breeding and Disease.